An RnB heavy band that was influenced by the British RnB bands. They played covers of the likes of Pretty Things, DC5, Animals, Big Three, Yardbirds, Stones, etc. Originally a trio Tim Hawes joined on Rhythm Guitar after a period of three months. 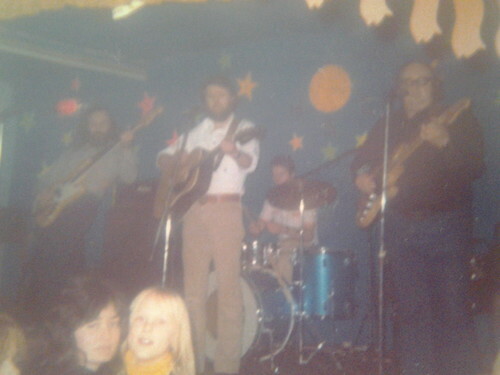 They supported Them, Johnny Kidd & The Pirates, Shane Fenton, Paul Raven, Beau Brummel and the Pretty Things, and played at many of the big venues in Cornwall. Sometimes they put on a fake Liverpool accent and even managed to score some gigs this away! Like many in Cornwall they were on the books with BCD entertainment, which also gave them a bit of work in Plymouth. 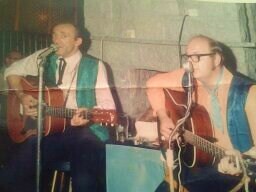 They were a semi-pro band and gigged most nights of the week while still holding down day jobs. When Chris got married it put a split in the band and Mick left to join The Layabouts. Spencer came in on drums and also took over some of the vocal duties from Chris, allowing him to spend more time on his White Epiphone guitar. They then also started to introduce a few more poppy numbers, such as PJ Proby. They secured a slot supporting the Pretty Things during a tour of the South West, which ended in the Scilly Isles. Chris was ill and couldn’t make it, but it would end up being the final gig by the band. 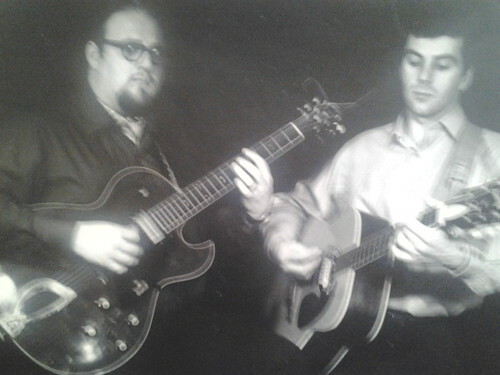 After a couple of years away from public performances Chris returned with Eddie Osborne in the late 60s, performing as a duo, Chris & Casey (Eddie had been going out under the stage name Casey Jones). 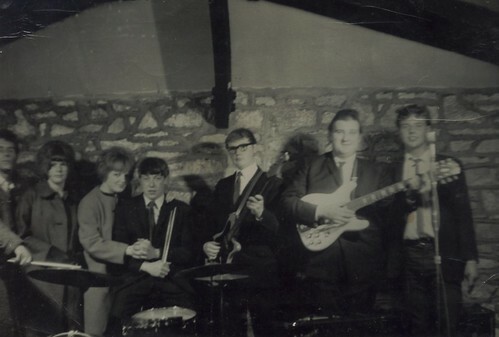 They regularly played Penmare Hotel, Gulval Mead ,The Flamingo and the Heather Ball Hotel in Carbis Bay. They were playing mostly country/pop material. After the pair split Chris came back performing with Pendragon, alongside Graham Oliver (Ollie). 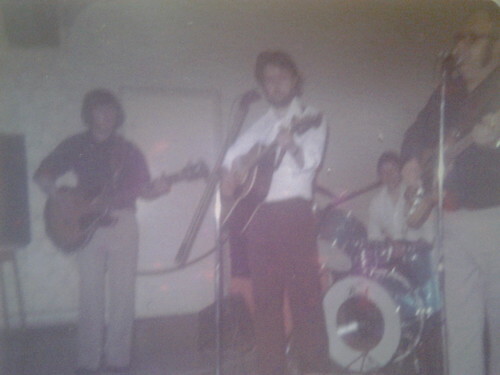 The group played folk blues based material and played many of the same venues as before, such as Gulval Mead, Andrews Club in St Ives and the Heather Ball Hotel. During the summer season they would be playing 7 nights a week. 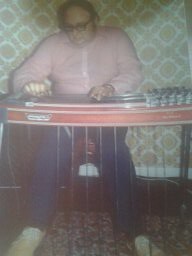 This group lasted until around 1970 when Chris went solo later he moved to Swindon and started playing pedal steel and Lead Guitar in a successful country groups, Rocky Top and Western Region, on the professional circuit. By the end of the 70s Chris moved to Bristol to head up a large section of the health services, leaving his performing life behind. After returning to Cornwall in the 90s he continues to play a bit of folk and Blues music at home.